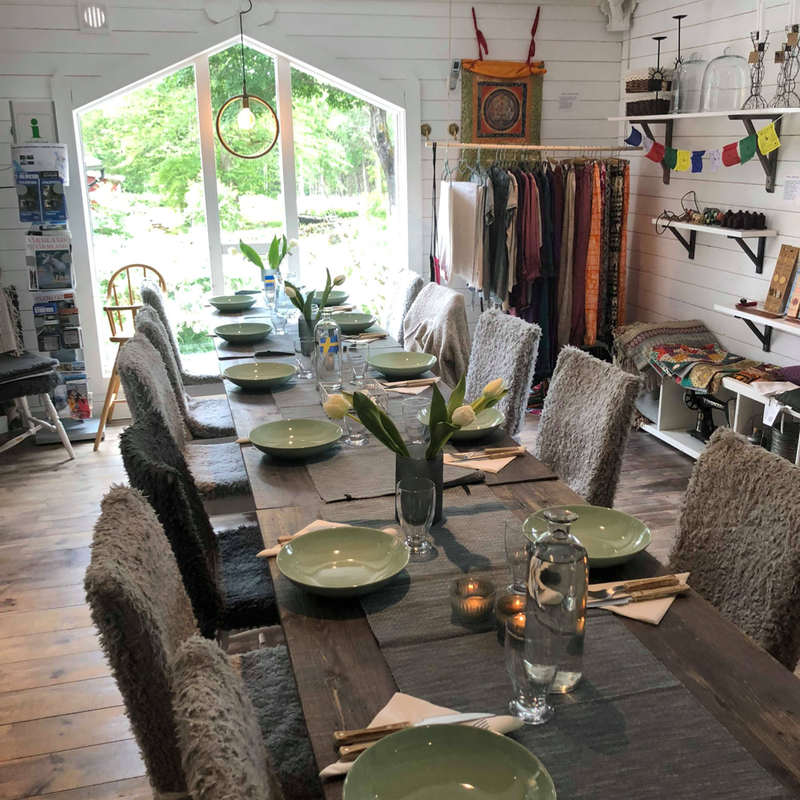 Are you looking for the Ashtanga Retreat? Click here! 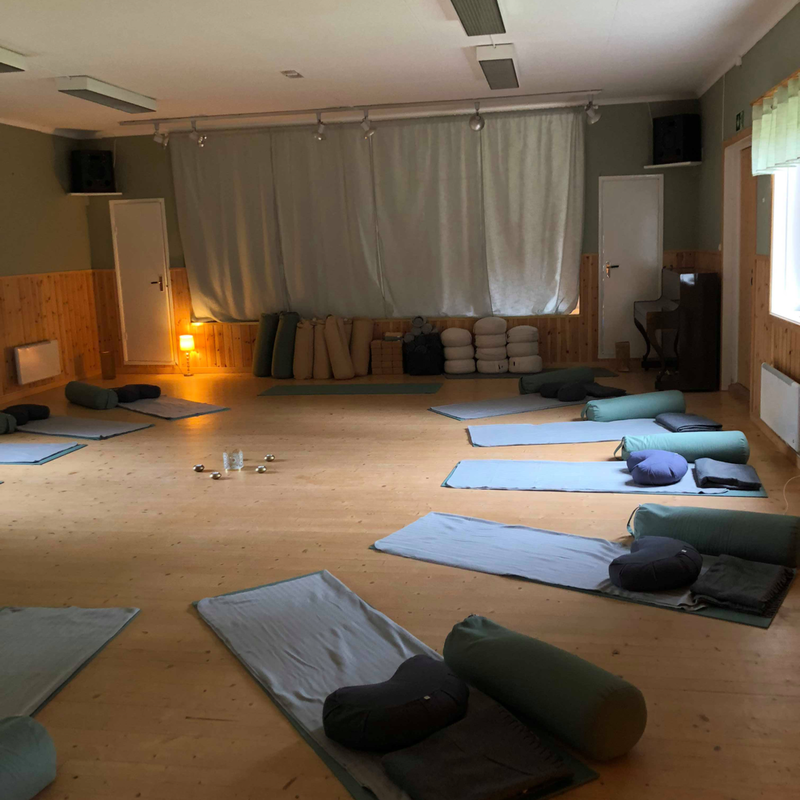 The retreats is held at Asphyttan Metta House - 10 k south of Filipstad, Värmland, Sweden. If you go by car, please type in "Asphyttan Metta House" into your GPS/Google Maps and you will easily find us. You can catch a train or bus to “Kristinehamn Resecentrum” or “Karlstad Centralstation”. You can get here by jumping on to bus nr 400 to Filipstad (the bus travels between Karlstad and Kristinehamn, and passes Filipstad on the way). 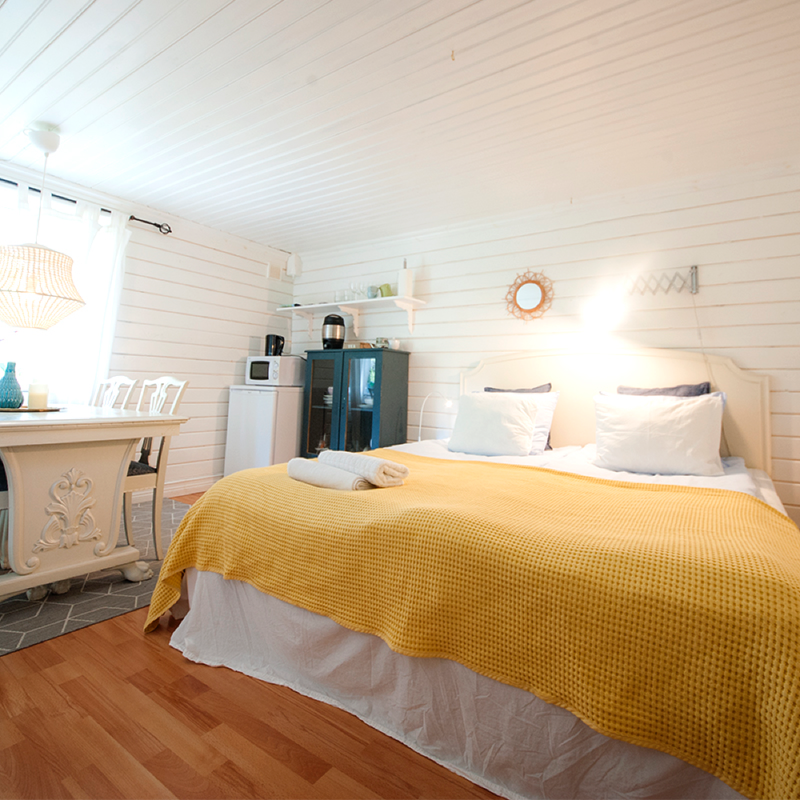 We will offer one pick up and one drop of on the day of check-in/check-out - either from Kristinehamn or Filipstad. The car has 7 spots.